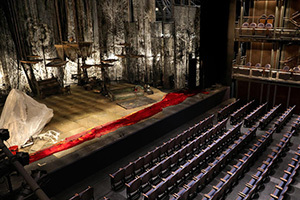 Browse images of Chicago Shakespeare Theater’s innovative, third theater space: The Yard at Chicago Shakespeare, designed by Charcoalblue and Adrian Smith + Gordon Gill Architecture. 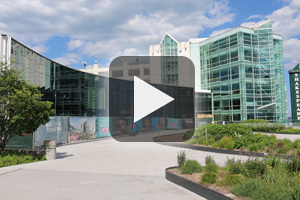 Watch how Navy Pier’s former Skyline Stage was redesigned into a forward-thinking, new venue and how its nine mobile towers are creating a space that reconfigures with each production. Artistic Director Barbara Gaines and Executive Director Criss Henderson introduce our third year-round performance venue and illustrate how it will create a radically new, adaptable performance arena. 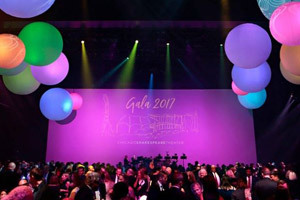 On June 9, 2017 450 guests celebrated the Theater’s 30th Anniversary and had a first look at our state of the imagination theater, The Yard at Chicago Shakespeare. 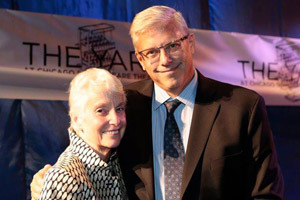 Chicago Shakespeare Theater’s closest family of donors, artists and civic leaders unveiled The Yard at Chicago Shakespeare and celebrated this truly first-of-its-kind venue on September 12, 2017. The innovation doesn't stop at the versatile playing space. 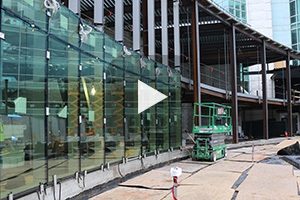 Executive Director Criss Henderson takes us behind the scenes at the construction site. 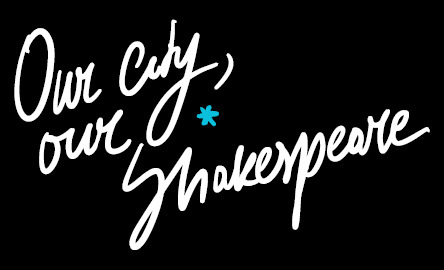 Donors to the Our City, Our Shakespeare Campaign and civic leaders “left their mark” on a structural steel beam for The Yard at Chicago Shakespeare on September 8, 2016. 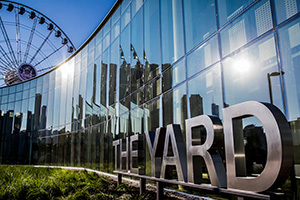 The Yard was realized through capital funds raised by Chicago Shakespeare’s Our City, Our Shakespeare Campaign, which also raised artistic and endowment funds.